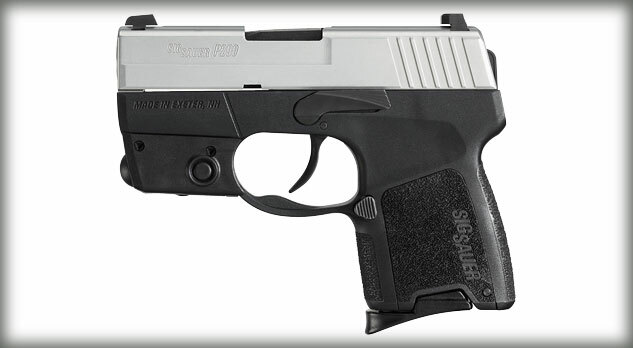 The Sig Sauer P290 Two-Tone Laser is a small frame handgun designed for personal protection, conceal and carry, along with back-up weapon purposes. The overall length is 5.5-inches, with a height of 3.9-inches, and a barrel length of 2.9-inches. It fires a 6-round magazine of 9mm ammunition. The overall weight of the P290 is 20.5 ounces. The P290 Two-Tone laser comes in either Nitron or a Two Tone finish. The frame is made of polymer, and the slide is made of stainless steel. It has the SigLite 3 white dots for the sight system. 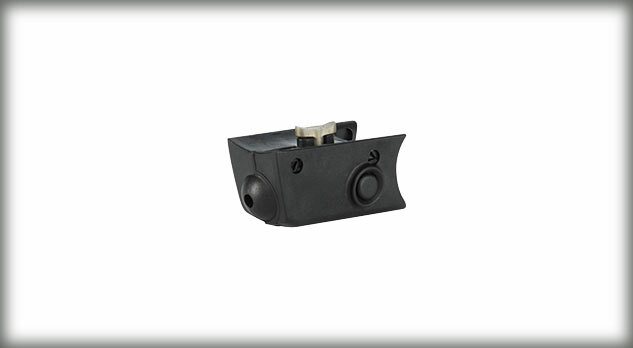 The trigger is double action only, with a pull of 9-pounds. The frame also has a laser mounted into it, and the grip plates on the handles are replaceable to allow users to add custom engraved plates.